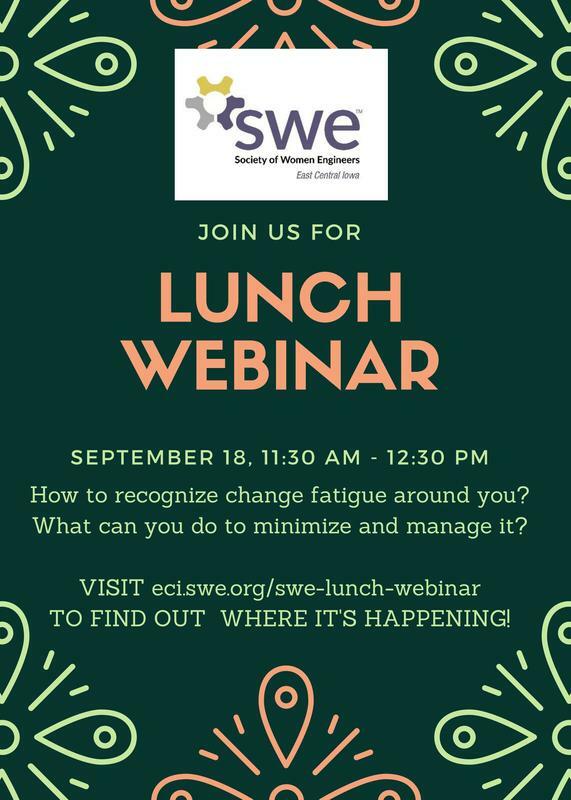 Join us for a Lunch Webinar hosted by SWE-ECI on Change Fatigue. Due to increased competition and the rapid development of new technologies, the pace of change has become relentless. Change is now a constant, whereas it used to be an episodic event. People used to have time to recover from and adapt to new changes. Now, change upon change is heaped upon us. People are often trying to deal with a new set of changes before they have even gotten used to the previous change. At the same time, people are being given additional responsibilities without any other work being taken off of their plate. So, it is not only the pace of work that has changed, but the very nature of the work we perform has been rapidly changing. 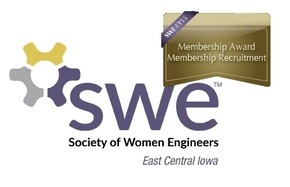 Work has lost a great deal of predictability and order – two things we all crave, but is especially craved by engineers. As a result, many people (and the people they manage) are suffering from change fatigue. They are getting exhausted from having to deal with constant change and increased demands. Follow the webinar with a short discussion on your key take-aways from presentation. Lunch will be provided for conference room attendees.